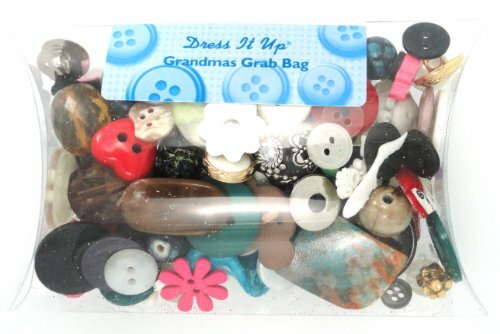 A fun assortment of buttons, embellishments and beads for everyday crafting, sewing and scrapbooking. No two are alike. Contains a 3-1/2-ounce mix in a reclosable pillow pack.